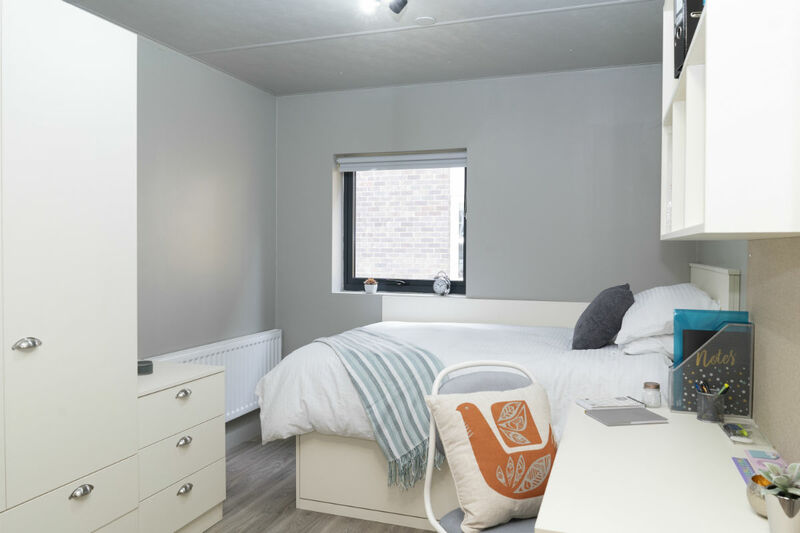 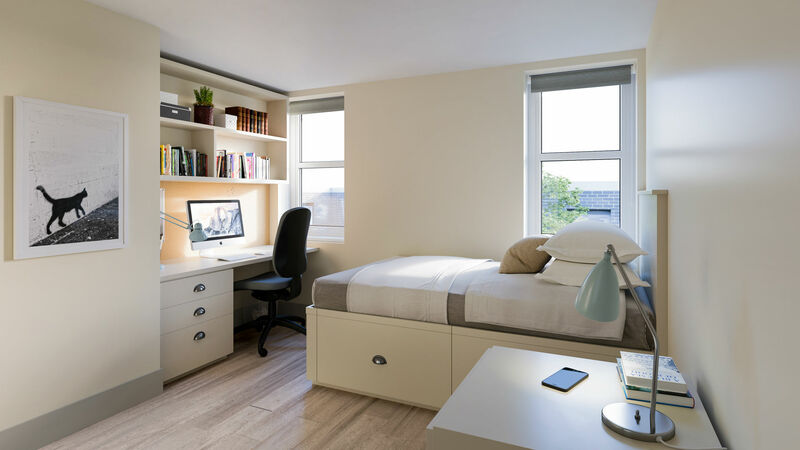 Peterson Hall is a re‐developed student accommodation for the 2019/2020 academic year and you can now book to stay here. 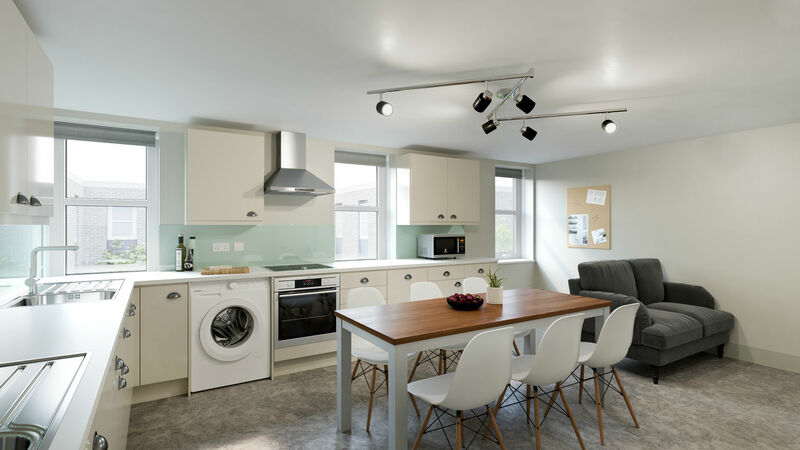 The property is situated in the heart of the historic town of Dundee under a five minute walk from Dundee University. 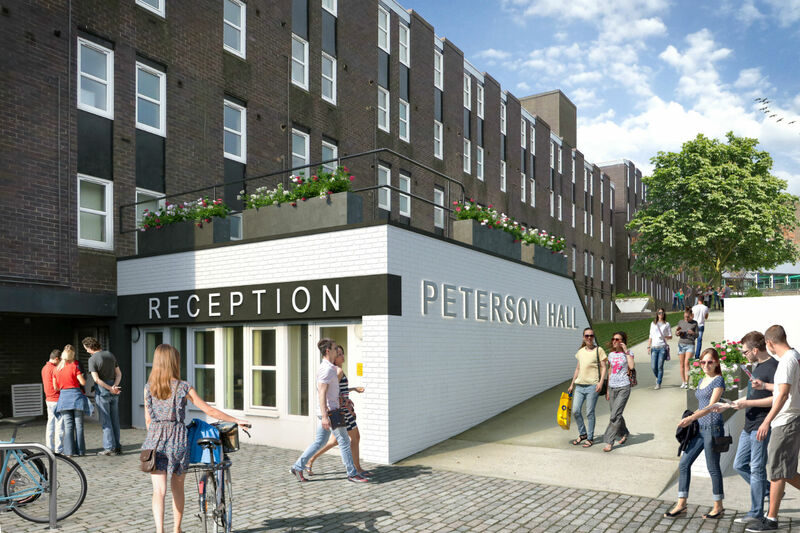 Whether you're looking for a shared 2 bed apartment or a 3 - 6 bed apartment, Peterson Hall is the ideal place for students looking to share. 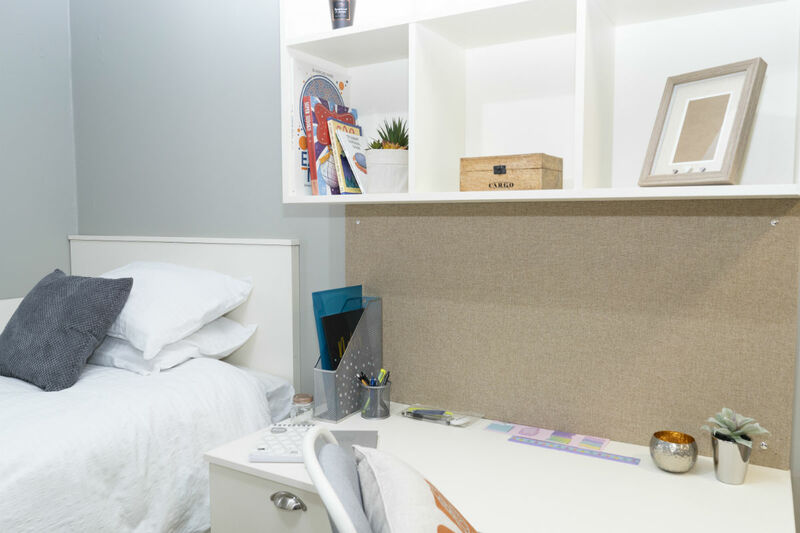 This modern accommodation is designed with students in mind and is perfect for both undergraduates, postgraduates, individuals and groups. 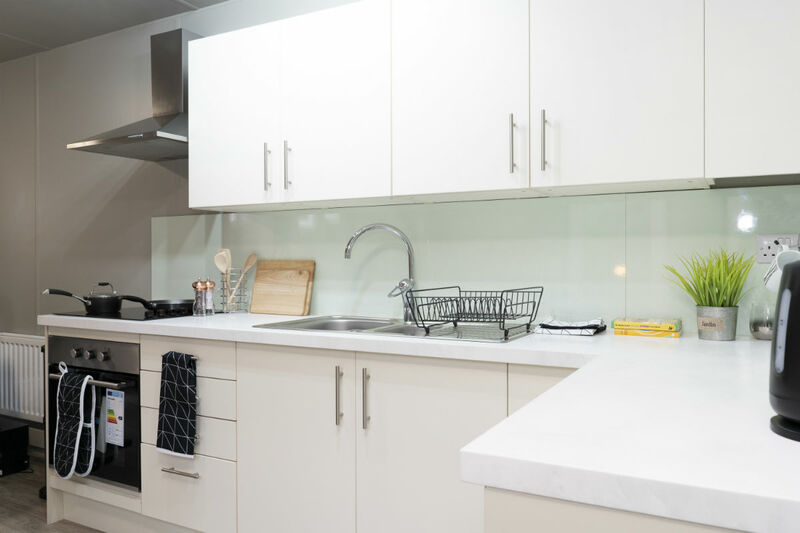 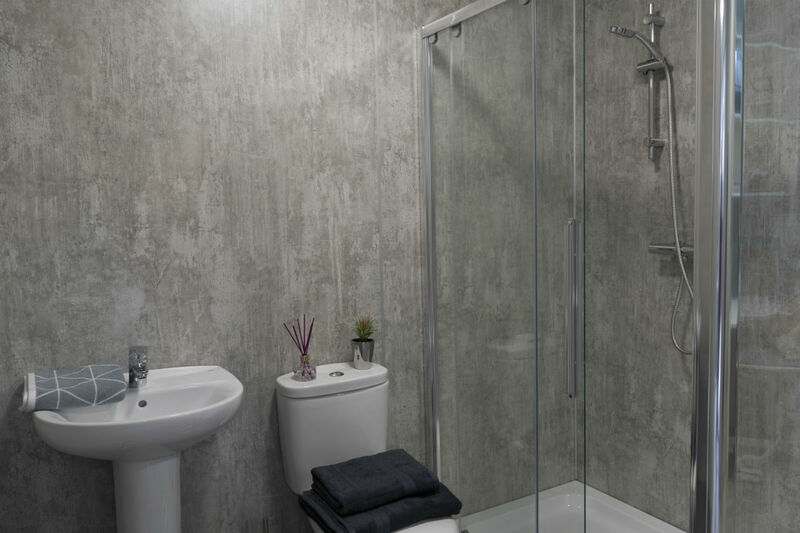 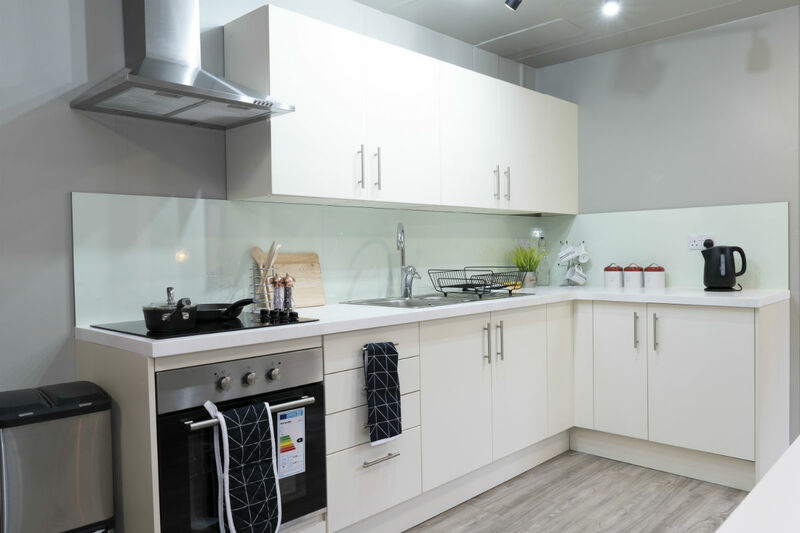 All kitchens are fully fitted with modern technology and boast their own laundry facilities. 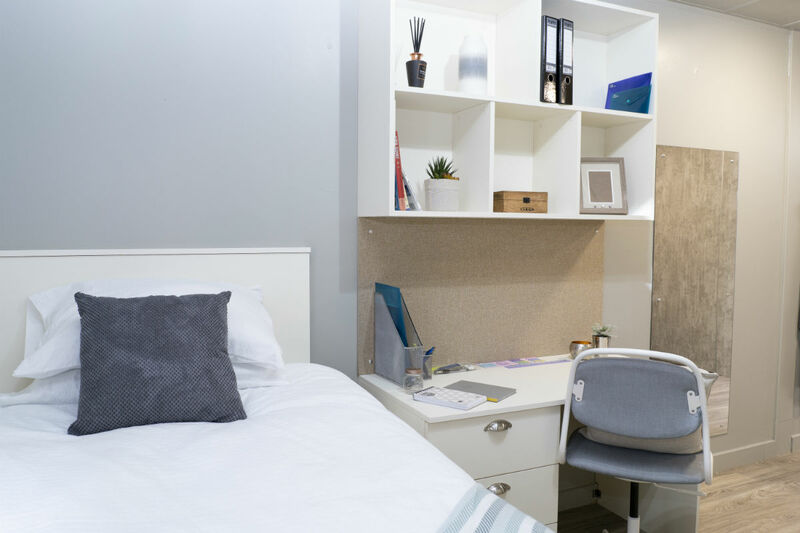 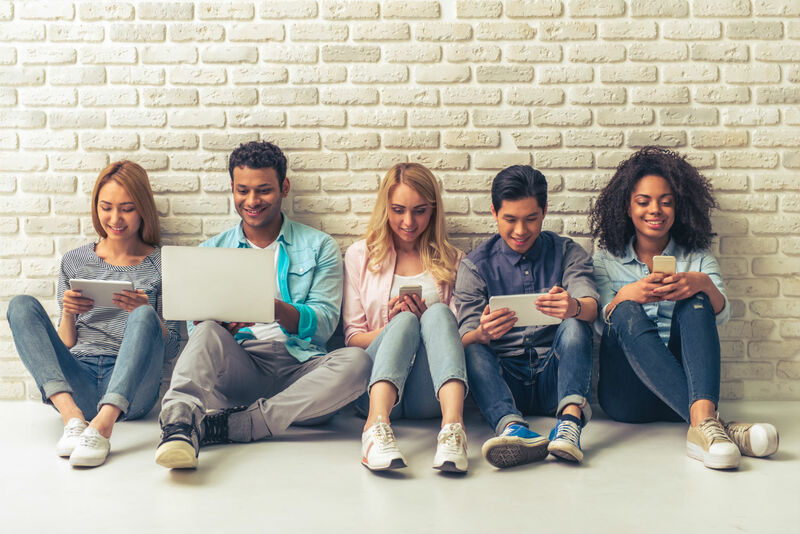 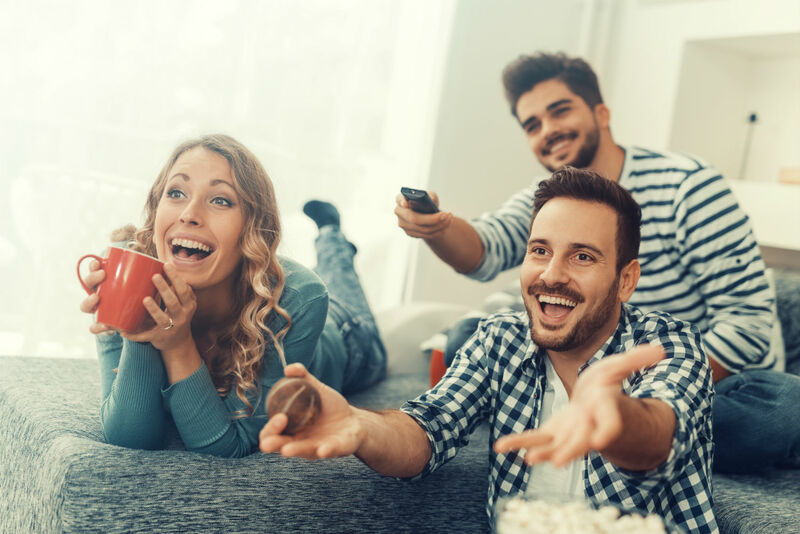 Peterson Hall is perfect for all things student, surrounded by local cafes, shops and supermarkets, all within a thriving young at heart city. 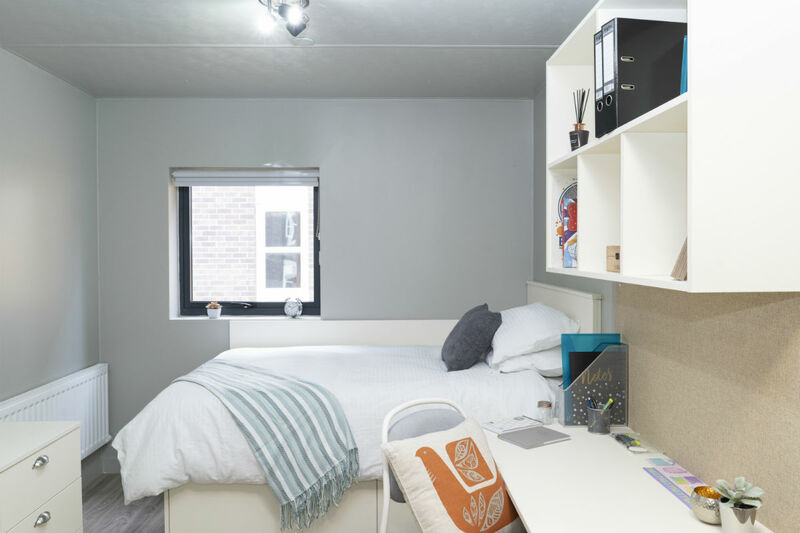 So why not view our show flat today and see where you could be staying next year?